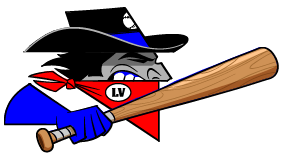 Louie Saenz was cold coming off the bench, but Saenz warmed up quickly as Saenz stroked a key pinch-hit single in the eight to lead the Santa Fe Fuego (16-7) to an 11-10 win over the Las Vegas Train Robbers (10-17) on Thursday at Fort Marcy Park. With the Santa Fe Fuego trailing by two in the eighth inning, Saenz came to the plate and singled, bringing home Eddie Newton. A walk-off solo home run by Matt Patrone gave the Santa Fe Fuego the win. 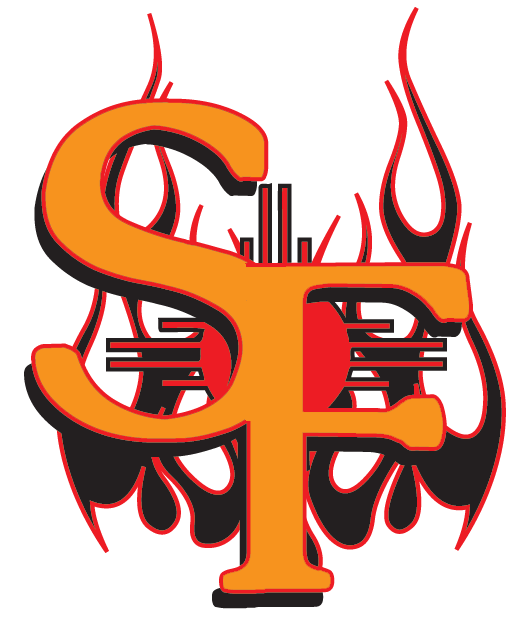 Patrone had two extra-base hits for the Santa Fe Fuego. He doubled in the second inning, singled in the sixth inning, and homered in the ninth inning. Tyler Shannon rocked the Santa Fe Fuego with two home runs. Shannon went 4-5 in the game with three RBIs and three runs scored. Shannon homered in the fourth and eighth innings. The two teams combined for 21 runs and 32 hits, including zero extra base hits. There were eight pitchers used in the game as the two managers searched for any way to finish it off. Tyler Herr got the win, running his season record to 2-0. He allowed one run over one inning. He struck out two, walked none and surrendered one hit. Shannon ended up on the wrong side of the pitching decision, charged with his second loss of the year. He lasted just one inning, walked none, struck out one, and allowed two runs. The Santa Fe Fuegos Connor Lorenzo, Ruben Rivera, David Brandt and Patrone combined for 12 hits and eight RBIs.